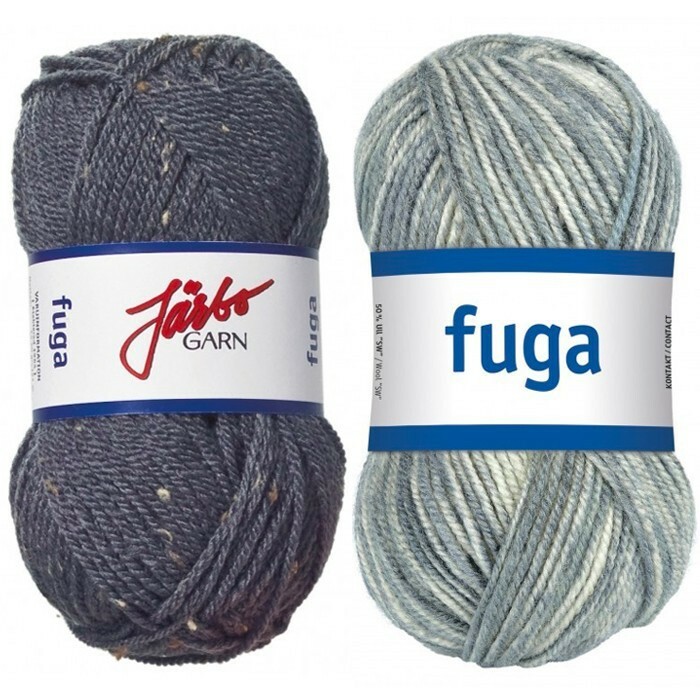 Gauge 20 stitches, 21 rows to 10 cm/4"
Fuga is a timeless classic in a wonderful blend of soft acrylic and warm wool from the Swedish yarn company Järbo. For more than 50 years, Fuga has brought warmth, happiness and style to the people. The yarn is great for sweaters, scarves, hats and much more. With a lot of colors for your knitting needles or crochet hooks to dig in, this popular yarn has a lot to offer. 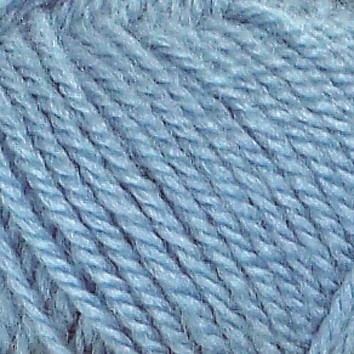 Furthermore, the wool of Järbo Fuga is superwash-treated, so the yarn is machine washable. Beautifully soft, easy knit, lovely colours, Looks lovely once done.